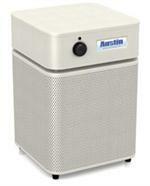 The Austin Air Allergy Machine Junior allows you to get a good nights sleep. 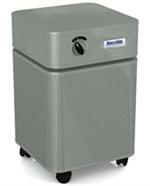 Created for those allergy and asthma sufferers who struggle to find relief, the Allergy Machine Jr. is the only air cleaner on the market to incorporate HEGA filtration. 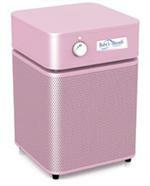 The Allergy Machine Jr. features High Efficiency Gas Absorption, removing contaminants out of the air before they get a chance to irritate and trigger your asthma or allergies. 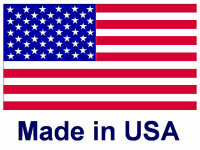 If the Allergy Machine doesn't change your life and improve your sleep, return it for a refund within 30 days. 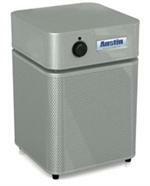 Who should consider purchasing an Austin Air Allergy Machine Junior Air Machine? Those highly reactive to dust, pollen and other allergens, People close to trees and plants, populated areas, farms, cities and roads, and Allergy and asthma sufferers. Why is the Austin Air Allergy Machine Junior the best choice for me? Uniquely designed to protect your baby from air contamination. 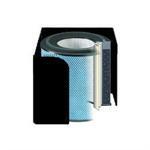 Specially designed to remove both the harmless and potentially harmful pet odors and particles.